Today, January 15, 2019, marks the 100th anniversary of the Great Molasses Flood in Boston. On that day, around noon, a massive tidal wave of molasses flooded the North End neighborhood. Supports for elevated trains were damaged, buildings toppled. Twenty one people died and around 150 were injured. I've written of this before in my review of Stephen Puleo's Dark Tide, the best (and one of the only) source of information for this disaster. I find Boston of the 1910s to be a fascinating period in history and have been running a Call of Cthulhu campaign set in 1914 - it's about to reach 1915. They might eventually merge with a previous campaign, one that began in France at the end of World War One - but whose second adventure was about the Molasses Flood. What makes the era so fascinating? It was a time of extreme tension. Immigrants were pouring into cities and traditional power bases were being disrupted as the immigrants found their voices. It was also a time of extreme hardship, with brutal work conditions and few worker protections. When examining old Boston Globe archives from that period I found an advertisement for Grape Nuts Cereal - and it suggested eating them would keep you healthy, helping you avoid missing work and losing your job due to illness. In this period were a number of new movements - in the United States these included communism and anarchism - often linked together though they had very different desires. Anarchists were quite terrifying to Americans of the day - and understandably so. There was reason for the caricature of the bomb-throwing anarchist. Many heads of state were killed by anarchists, including US President McKinley. Anarchists blew up a Boston Police Station. They made use of mail bombs. 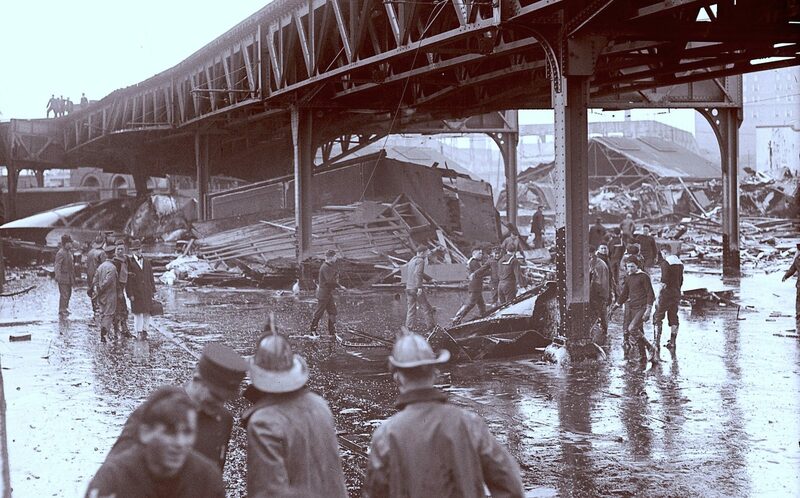 When a great tank of molasses spilled 2.3 million gallons of molasses onto the city streets, the initial assumption was it was done by anarchists. This isn't surprising. Anarchists had threatened the tank as it was used in the production of industrial alcohol, essential for the munitions of the Great War. It was built in a hurry to take advantage of the economic opportunity provided by the war - with poor quality. It often leaked onto the streets. One of the things I dislike in my own Call of Cthulhu games is having the Mythos responsible for events in human history. It's something that can work if used sparingly but it is very easy to overdo - and can get very tasteless. For example, I would consider it offensive to say "the Holocaust was all for a magic spell that Hitler was casting that required the deaths of millions". However, if one's group were comfortable with the subject matter (and I'm not certain I would be), I could see having an individual Nazi sorcerer taking advantage of the horrid circumstances. For the Great Molasses Flood, it was such a major event that it would seem a great opportunity for inclusion in a historic game. When I ran an adventure during the Flood, I had it kill a cultist of Tsathoggua in his basement shrine- which unleashed a Formless Spawn no longer under his control. This Spawn was able to easily conceal itself in the molasses that covered everything in the area for days after. Should our current game reach this point, I'd probably not repeat the same adventure - unless something happens to force a divergence, I consider them taking place in the same universe, so I'd say that was happening in the background. However, there are a number of other possibilities that come to mind. I've taken advantage of the criminal connections that anarchists of the era had and have had cultists often integrate with such groups - some as true believers, some just taking advantage of them. It is quite likely that some cultists will be displaced by the Flood. The North End was a crowded immigrant neighborhood. One might have been killed by the Flood, leaving his trove of artifacts unprotected - causing a cultist war, if one supposes multiple sorcerous factions in the city. One can easily imagine the early investigation centering around known anarchists, possibly causing a cultist to accelerate his or her plans. One might be arrested, causing followers to attempt a break-out. I've seen a picture of the headlines about this incident and, if I recall correctly, it states that the molasses tank was near Copp's Hill Burial Ground which is (again, if memory serves) mentioned in "Pickman's Model" as a ghoul lair. Could hungry ghouls have been the instigators? One of my favorite supplements for Chaosium's Call of Cthulhu RPG is Malleus Monstrorum. Though written for the 6th edition of the game, in my experience it can be converted on the fly to other editions. It is out of print, with physical copies selling in excess of $100.00. It is available digitally from Chaosium and DrivethruRPG. 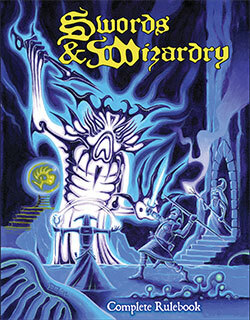 The book is about 300 pages long and is illustrated in black and white, as was typical for pre-7th edition Chaosium books. Regrettably the book is not bookmarked, something that would have been rather useful. 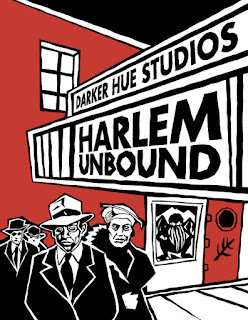 The artwork is somewhat unconventional - a combination of black and white photographs, sketches, pictographs, drawings of statues, etc.